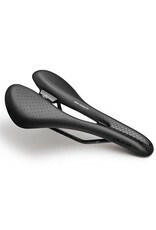 Performance and comfort are two words that aren’t often found together, but the titanium-railed, Oura Expert saddle proves you don’t have to sacrifice one to get the other. 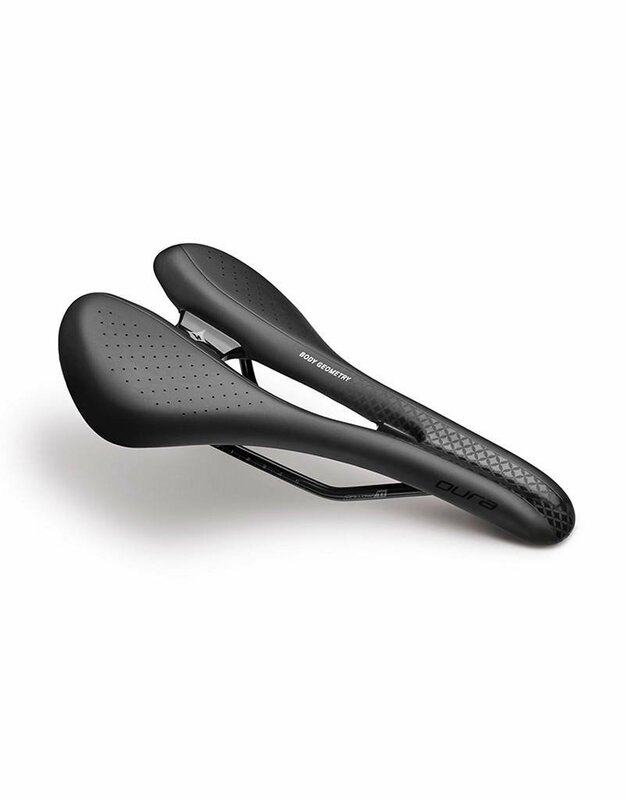 It’s a race-ready saddle that's curved and contoured to put you in a position that offers optimal power transfer as you crank-out the watts. With its narrow nose and thicker padding with Gel inserts, the Oura provides comfort on long rides while the women’s Body Geometry cutout reduces pressure on soft tissue. End result? You can plan those weekend adventures or get ready to drop the hammer on the group with equal confidence.